We are proud to be part of North West Leicestershire School Sports Partnership. Adam is our sports coach and works with all year groups all year round. 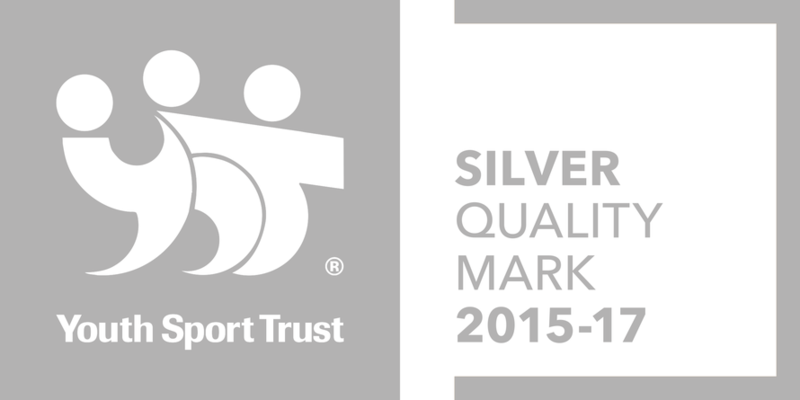 St Denys has been awarded Youth Sport Trust Silver Quality Mark. How do we learn in Reception? Each one of us is different. Each one of us is special.